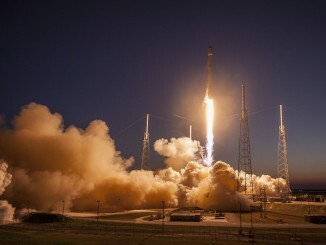 SpaceX is targeting April 8 for the launch of its first resupply run to the International Space Station in nearly a year, a mission that the company hopes will mark the start of a rapid-fire launch manifest full of payloads waiting to fly. 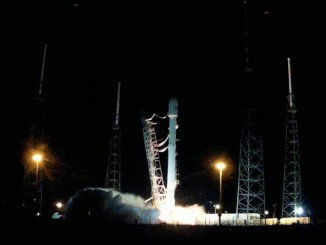 A final set of photos shows Friday’s Falcon 9 launch from Cape Canaveral with the SES 9 communications satellite. 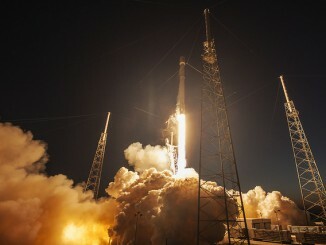 A Falcon 9 launcher bolted into the sky over Florida’s Space Coast on Friday, adding the brilliant orange glare of rocket exhaust to a spectacular sunset as the 229-foot-tall booster propelled the SES 9 communications satellite into orbit to serve the Asia-Pacific with high-definition television programming and connectivity on-the-go. 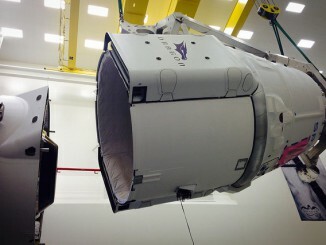 SpaceX’s Falcon 9 rocket got within a second of liftoff Sunday before a low-thrust alarm triggered an automatic abort. 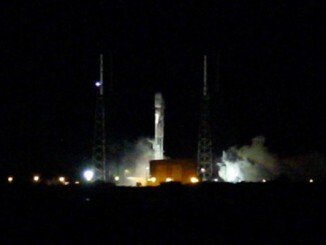 Watch a view of the dramatic last-second countdown cutoff at engine ignition from our camera at the launch pad. 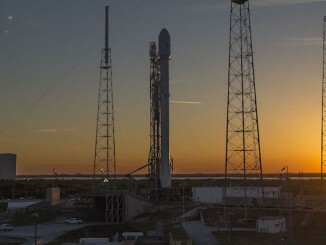 Check out photos of a picturesque sunset at Cape Canaveral’s Complex 40 launch pad, where a Falcon 9 rocket is poised for liftoff with a commercial broadcasting satellite for Luxembourg-based SES. 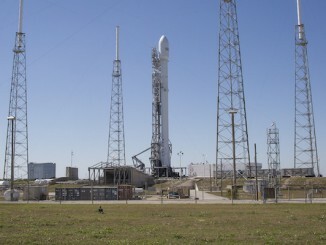 SpaceX’s Falcon 9 rocket is awaiting liftoff from Cape Canaveral’s Complex 40 launch pad as soon as Tuesday after three scrubs caused by propellant loading problems and a boat that strayed into restricted waters in the Atlantic Ocean. 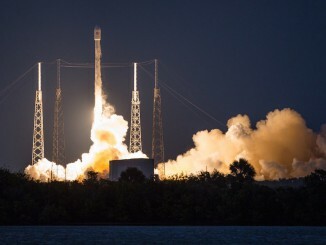 A commercial communications satellite stayed on Earth after a last-second launch abort Sunday, the third time in five days that SpaceX has scrubbed the launch of a Falcon 9 rocket from Cape Canaveral. 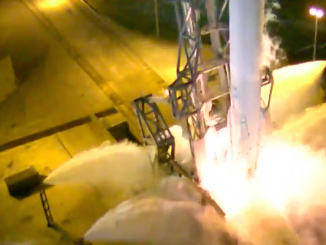 A Falcon 9 rocket aborts its lift off at the final moment on February 28, 2016, as seen from the press site at Cape Canaveral Air Force Station. The rocket was supposed to launch the SES 9 communication satellite and had already been delayed by fueling problems and a boat that strayed into the launch danger area off shore. 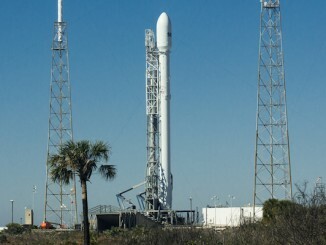 SpaceX kept an upgraded Falcon 9 rocket on the ground Thursday after running into a problem loading super-cold liquid propellants into the launcher’s fuel tanks, postponing blastoff of a commercial communications satellite for the second day in a row.